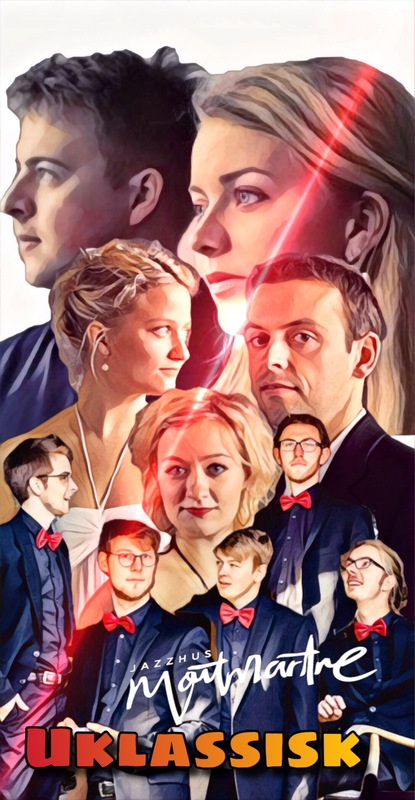 Looking forward to two upcoming concerts at Odder Højskole and Christiansfeld Musikforening. Program will be Beethoven Geister Trio, Liebermann 1st Trio and Schubert Trio in B flat. In our Media Section, you can find now our first Video featuring the 3rd Movement of the newly written “3 depictions of Night” by Jan Flessel. Have a Look. We are looking forward to our two concerts in March in Hjørring and Greve. The program will be Niels W. Gades trio, Lowell Liebermanns trio no. 3 and Schuberts trio in B flat major. Trio Gemini is looking forward to our spring concerts, where we will be performing two new pieces to us: Ravels Piano Trio and Beethovens Geister Trio. 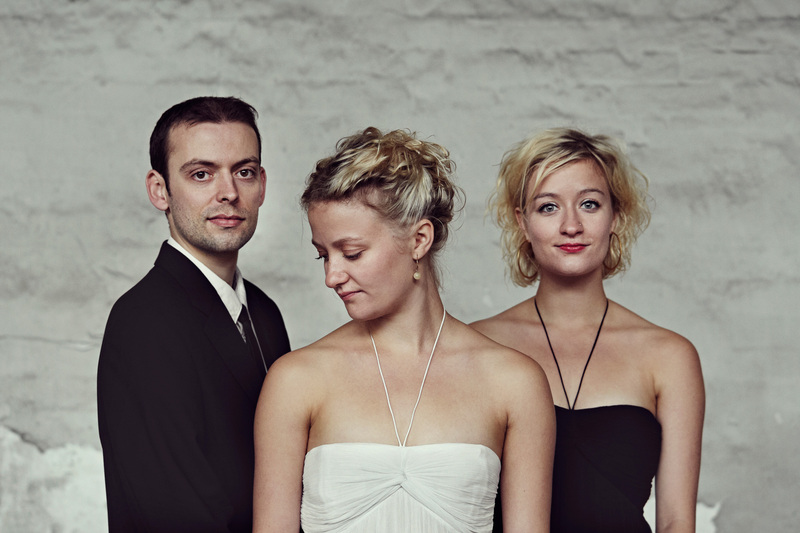 We are looking forward to play our debut concert on the 13th May at 19.30 at the Royal Danish Academy of Music. We are playing trios by Mendelssohn and Schubert and two trios of the american composer Lowell Liebermann. in april we had the pleasure to visit Liebermann in New York and hear his comments on our playing.